These keychains are gorgeous! 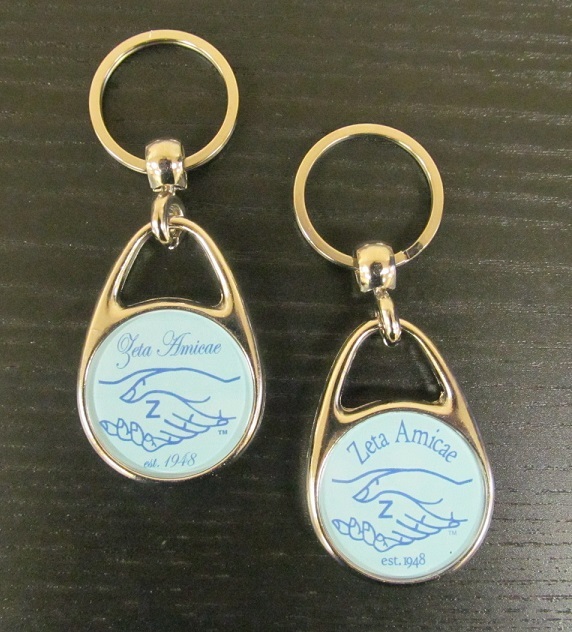 Heavy, durable, and double-sided - our new keychains even spin around. The same design is on front and back of these keychains. 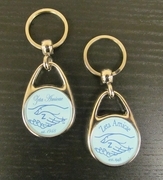 Each keychain measures about 2" tall. Perfect.